Summary: Bella's kindness makes her beautiful, inside and out. 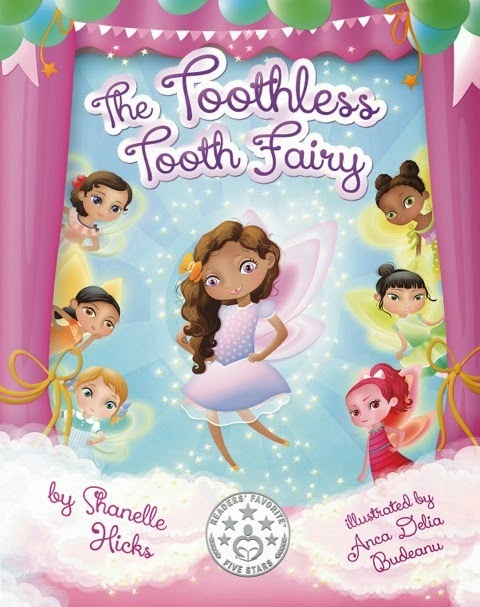 When her chance to win the Miss Tooth Fairy Smile Contest is sabotaged, Bella reacts first with ingenuity, and then with love toward her enemy. And this forgiveness changed her enemy's heart and countenance. Storyline: I love a storyline that shows the power of kindness even in the face of underhanded meanness. In real life it might not work so quickly (or so visibly) but courtesy and love is almost always the higher road (although it's a difficult one). A story that includes a pageant could easy be a shallow focus on how beauty is everything--but this story doesn't take it that cheap direction. 5 stars. Illustrations: Great illustrations full of color, big eyes and fairy wings. Professional and enjoyable. 5 stars. VH: Why do you write? SH: I believe I was born to write. I initially believed I was going to write poetry. I love soliloquies. I fell in love with Langston Hughes so much that my husband and I named our daughter Langston. I write because it’s my passion. I write because it’s what I’m suppose to do. I write kids books because I know kids want to read books with characters who look like them. I know I certainly did as a kid. I recall falling in love with bright illustrations, quirky characters, and intriguing text without being able to see myself in those books. I want to change that. This is a time for diversity in our kids books. When children read this book [The Toothless Tooth Fairy], I hope that the lesson of "kill them with kindness" shines through. Kindness is a powerful weapon that so many of us don’t whip out when needed. VH: How did you come up with the idea for this book? SH: The Toothless Tooth Fairy came to me in a dream! I know it sounds so cliche, but it’s so true. I went to the dentist to have a molar pulled out and was so worried about what I was going to look like with a missing molar. My husband laughed at my paranoia as always. I had a dream about fairies chasing me with pliers because they were after my tooth for reasons unknown. One of the fairies in my dream told me it doesn't matter if they take your tooth because it doesn’t change who you are. VH: What are some of your favorite children's books? SH: Picking my two favorite children’s books is so easy (wink)! It’s so easy that I’m going to pick 3 in no particular order. Miss Nelson is Missing made me want to always obey my teachers in fear of one day meeting a real Viola Swamp. Next up is hands down The Witches by Roald Dahl. I’ve read this book a billion times and I still can’t get enough. I absolutely love the movie as well. Angelica Houston as The Grand High Witch is a scary thing. Last but not least is The Magician’s Nephew by C.S. Lewis. 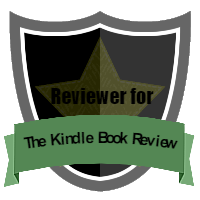 It explores atonement, original sin, temptation, and the order of nature. I hear they are coming out with a movie. I will be the first in line! VH: What advice do you have for children who want to write and their parents? SH: All children are writers before they read. That drawing on the wall. The picture on the fridge. It all tells a story. I think the initial focus is to put all thoughts on paper. They may not make sense. They may seem silly. They may seem irrelevant. They may be unorganized. Just get them from your head to paper and worry about the rest later! 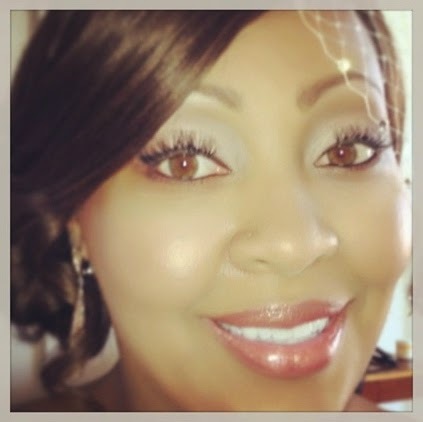 For more information on Shanelle Hicks and her books, check her out on Twitter, Facebook, and GoodReads. I hear a new book is on the horizon and will be published soon.